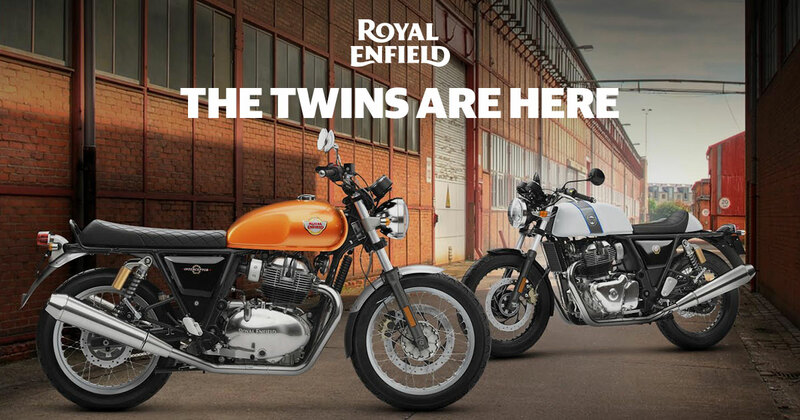 On 14 November, the Royal Enfield 650 twins were launched in India. According to a report from DNA India, Royal Enfield aims to become a global company with the launch of the twins in 5-10 years. 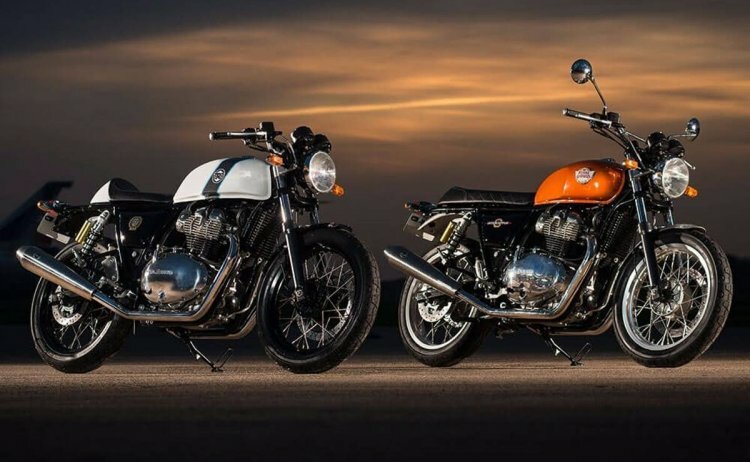 The Royal Enfield Interceptor 650 and the Royal Enfield Continental GT 650 share a 648 cc parallel twin motor. It gives us the platform that can make us a global company in the next 5-10 years. In markets around the world, including in India, there are some modern classics, but they are with much higher capacity and much more expensive. There are no true middleweight motorcycles. In the true middleweight category, there are no such modern classics. So yes, there is a lot of opportunity for growth in the segment and that is why we are here for. The Interceptor 650 is a modern-retro roadster, while the Continental GT 650 is a neo-classic café racer. Both the motorcycles use the same engine, chassis, suspension and wheels, while design elements differentiate them. For instance, the Interceptor 650 features a cylindrical fuel tank and a raised handlebar. The Royal Enfield Continental GT 650 features clip-on handlebars and a tear-drop fuel tank. Both the bikes feature round halogen headlight. Braking is aided by a 320 mm front disc and a 240 mm rear rotor. A Bosch 9.1 MB dual-channel ABS is standard. Powering the Royal Enfield 650 twins is a 648cc, parallel-twin, air/oil-cooled motor that churns out 47 bhp of power and 52 Nm of torque. It is mated to a slipper-clutch-assisted six-speed gearbox. Telescopic forks up front and twin gas-charged rear shock absorbers perform suspension duties on the bike. Deliveries of the Royal Enfield Continental GT 650 and the Royal Enfield Interceptor 650 are expected to commence next month. The Royal Enfield Interceptor 650 starts at INR 2.50 lakh in New Delhi, with some states like Karnataka and Kerala having a starting price of 2.33 lakh. The Royal Enfield Continental GT 650 begins from INR 2.65 lakh in New Delhi (all the prices are ex-showroom).